To become a reputable and recognized ferrous and non-ferrous metal dealer in Singapore. By providing timely and efficient delivery and collection services for local developments, in order to help eliminate unwanted time and space wastage which enhances the overall productivity for our clients. Participating in the recycling process to protect the environment and saving valuable resources. – We are committed in delivering quality products & efficient services to all our shareholders. – With 30 years of relevant experience & expertise in our own field, we are capable of providing quality works. – We ensure safety at workplace. – We believe in keeping the environment green. With trust, reliability and having 28 years of expertise in its own field, Tang Hai Hardware Engineering Pte Ltd has attracted many big firms to work with us, gaining several project opportunities over the years. 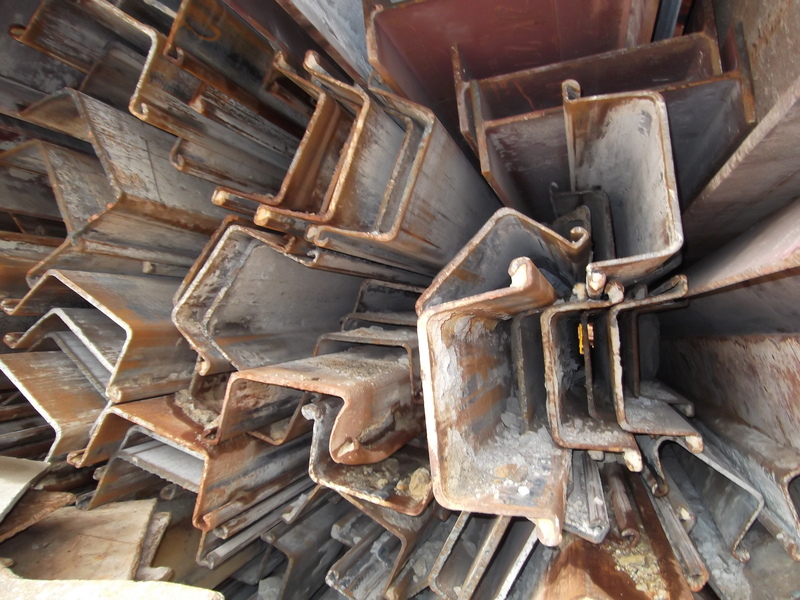 Our main focus is to aid both the environment and organization in collecting unwanted scrap metals from local jobsites which helps to save the environment and enhance local construction's productivity.